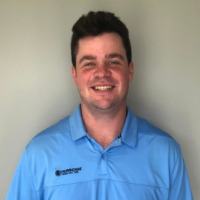 Alex joined with the Hurricane Junior Golf Tour in the spring of 2018 as an operations intern based out of Atlanta. Hired full time in May 2018 as a tournament Director. Alex was born and raised in State College, Pennsylvania. He graduated from Lock Haven University with a bachelors degree in sports administration.